The Rev. Dr. George T. (G.T.) was born and raised in Wheeling, WV. He became the Rector of Trinity in August 1983 following almost 6 years as Associate Rector at Trinity Church,Parkersburg. 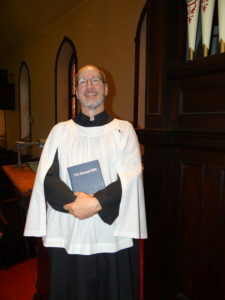 He is a graduate of Wheeling Jesuit University and Virginia TheologicalSeminary. He and his wife, Susie, are the parents of two children and grandparents of two. Frank received a BA in Mechanical Engineering and went to work for NASA for 37 years – with a couple of brief jobs held elsewhere, including self employment. During that time, he was active in the Church, serving on vestries and Executive Board for the Diocese of Texas. 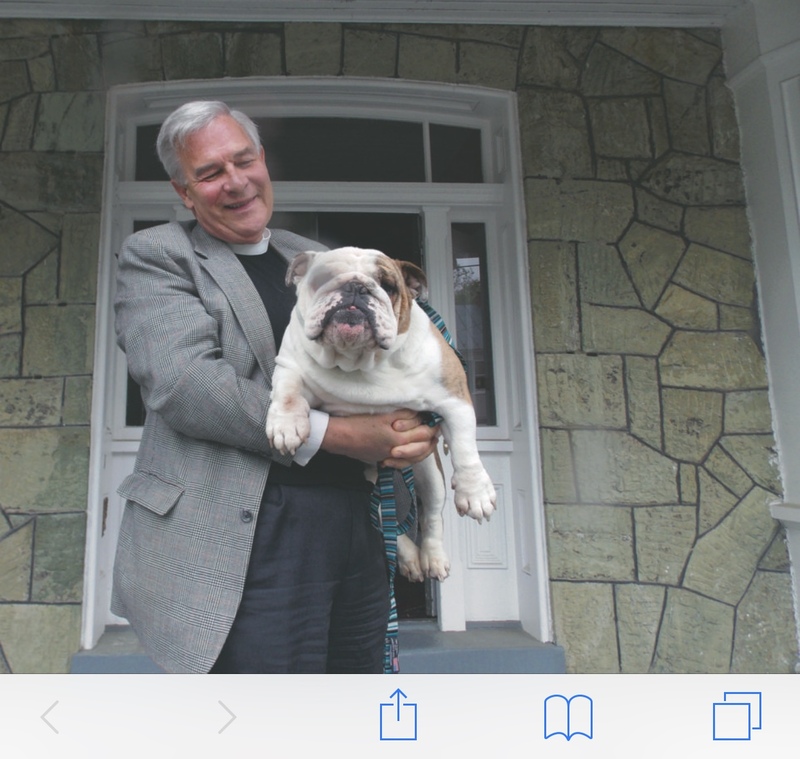 He served as Executive Director at the Peterkin Conference Center from 1997 through 2003. In June 1999, he became an ordained priest. Since 2003, he has served as Supply Priest and Priest in Charge for several churches throughout the Eastern Panhandle. He is on the Board of Directors Shenandoah Valley Medical System, as well as the Executive Council for the Diocese of West Virginia. Frank is married to Wilma. They have 2 children, Karen and David, 8 grandchildren and 4 great-grandchildren. 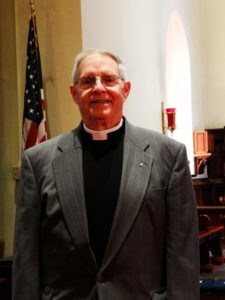 Charles retired after 38 years as Vicar of Saint Luke’s Episcopal Church in Brownsville MD, having served as a bi-vocational priest while teaching at Williamsport High School and Saint James School. Currently he is an adjunct instructor at Blue Ridge Community and Technical College in Martinsburg. 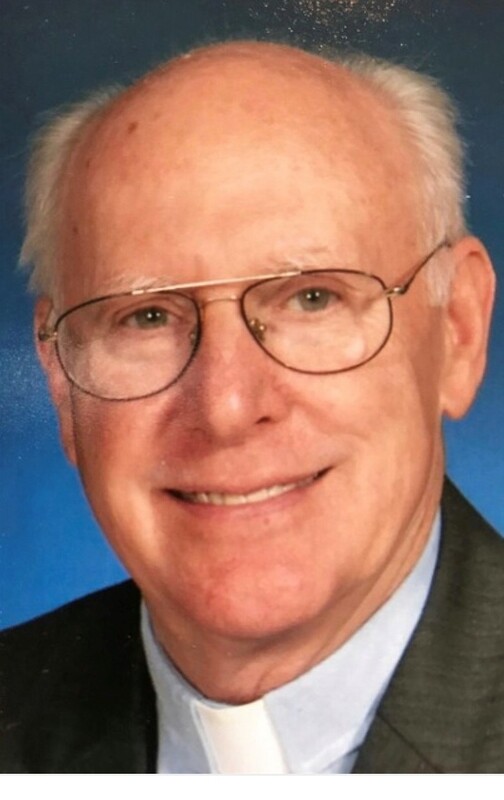 He holds a BA and MEd from Frostburg State University and in May 1980 he completed Theological Education by Extension from the School of Theology of The University of the South. Charlie is married to Dr. Trudie Holder. They have two daughters, Helen and Anne and three grandchildren: James, Colleen and Allison Belle. He enjoys gardening. Diane fell in love with Shepherdstown and soon retired here. Prior to that she spent seven years in Manhattan on 6th Avenue in the NBC Building for General Electric (GE) as a Senior Account Executive. She was responsible for a 5M Quota and sold Internet Centric Solutions to the C Level in the Financial Vertical (mainly World Bank and Deutsche Bank). Before joining GE, Diane spent 17 years with NCR in Maryland. During her time there, she was a Management Information System’s Analyst, responsible for over 100 Bank’s information processing and hosting on NCR’s server farm. She also served as one of the principal members that started NCR’s Electronic Commerce Division pioneering Bill Payment Systems and Solutions to the online banks. 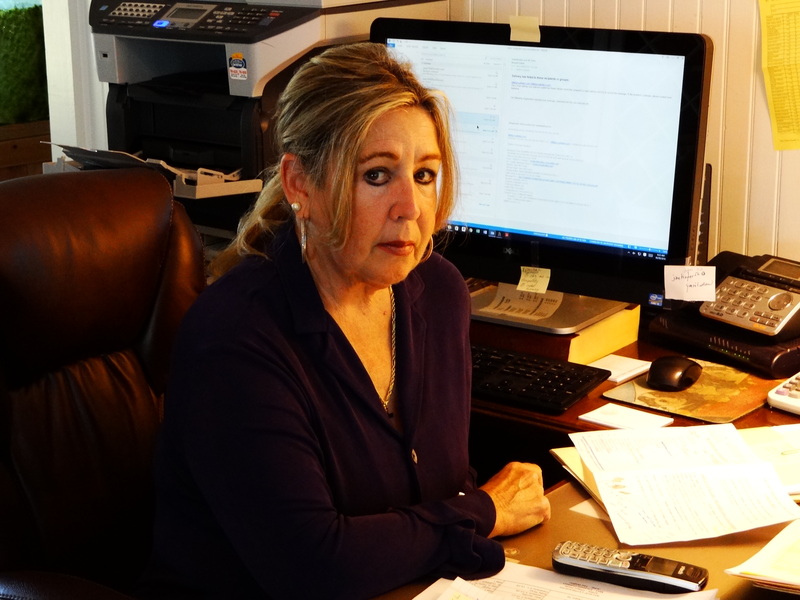 Diane was a Vice President of Gibraltar Federal Saving Bank in Annapolis, Maryland responsible for the Consumer and Second Mortgage Loan Department prior to joining NCR. 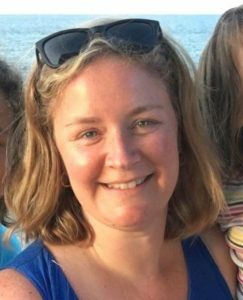 Jennifer Perrotte grew up in McLean, VA and is a graduate of James Madison University. After college she worked on Capitol Hill and the American Trucking Associations. She and her husband, Phillip, moved to Shepherdstown in 2006. Jennifer then served as Parish Administrator at Shepherdstown Lutheran Parish for many years before becoming the Operations Manager at Friends of Music. Jennifer has directed the Caring Cupboard program since 2012. She enjoys spending time with her family, going to the beach and being outside with her two dogs. Lora T. Hammersla graduated from West Virginia University with a B.A. in Mathematics and an M.A. in Secondary Education. 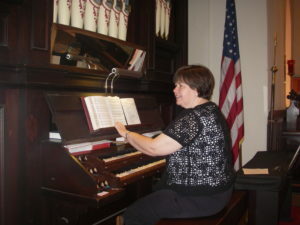 She studied piano with Mayola Martin and pipe organ with Dr. William Haller while a student. Lora has been the organist at Trinity since 1991, and she also works as an IT Specialist. She and her husband Mark are the proud parents of Jessica and Zachary. Any of us will be happy to assist you-just give us a call or email at the Office!